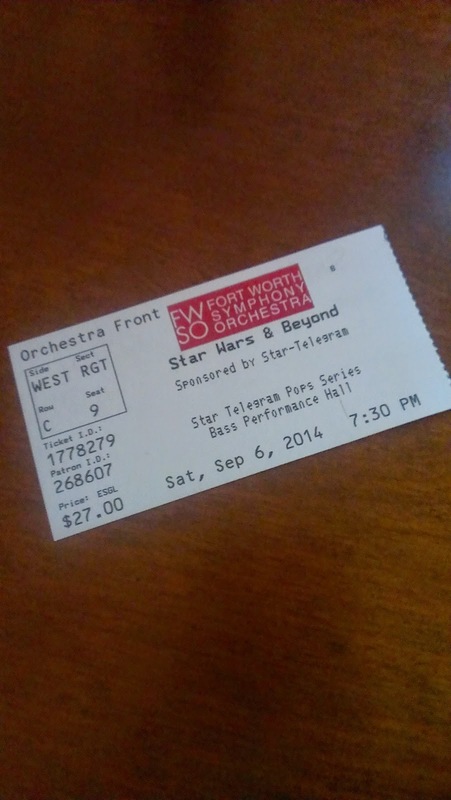 On this rainy Saturday night, I'm enjoying the Fort Worth Symphony Orchestra performance of "Star Wars and Beyond... A John Williams Experience." 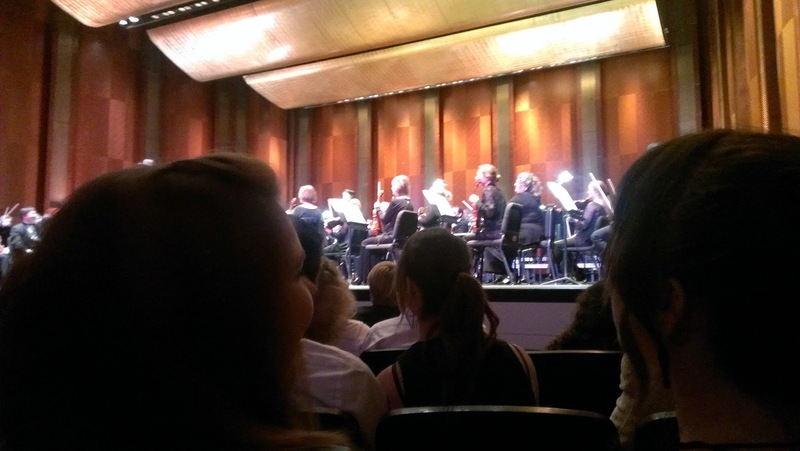 Music from Jaws, ET, Indiana Jones, Star Wars, Harry Pottery, the Olympics, and Superman. Greatness! I wasn't sure Dad was going to love it without any singing during the evening. While he didn't recognize all the soundtracks, both he and mom seemed to enjoy it as much as I did. Our seats were really close - that's where the cheap seats are - where you can't see everyone on stage! Mom and I mused if we had only had these seats for Kenny Rogers or the Oak Ridge Boys. How far would you go to keep a promise? Are you being a good citizen? All it needs is a rainbow!